Thomas McKean was born on November 28, 1842 in Philadelphia, the great-grandson of the Thomas McKean who signed the Declaration of Independence. He went to the University of Pennsylvania, graduating in 1862 with a Bachelor of the Arts degree. He then entered his father’s law firm and became connected with many of the leading financial institutions of Philadelphia. During his illustrious career, Thomas McKean served as president of the North Pennsylvania Railroad, and as director of the Reading Railroad, the Lehigh Valley Railroad, and the Lehigh Coal & Navigation Company. He also was heavily involved in the administrations of the Insurance Company of North America, the Fidelity Insurance, Trust, & Safe Deposit Company, and the Philadelphia Savings Fund Society. He was a member of the Germantown Cricket Club, where he also served as president, the Historical Society, the Pennsylvania Society, the Sons of the Revolution, the Philadelphia Club, and the Scotch-Irish Society. Thomas McKean was also generous to the University of Pennsylvania. When the University of Pennsylvania Athletic Association was organized in 1882, he served as its first president. 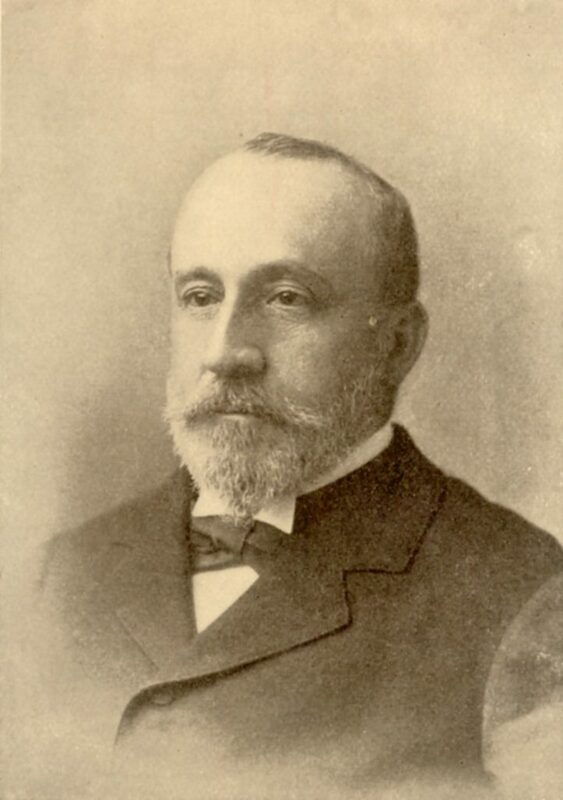 He later served as a member of the Board of Trustees from 1895 until his death in 1898, during which time he donated $100,000 towards the fund for the erection of the new Law School. In recognition of this gift the reading room of the building is named after his great-grandfather Thomas McKean. Overall his gifts to the University, totaling over $300,000, secured his legacy as a lifelong friend and supporter of his alma mater and his city. Thomas McKean died in Philadelphia on March 16, 1898.